Love at first sight. Honest and raw emotion. PRICELESS mEMORIEs. 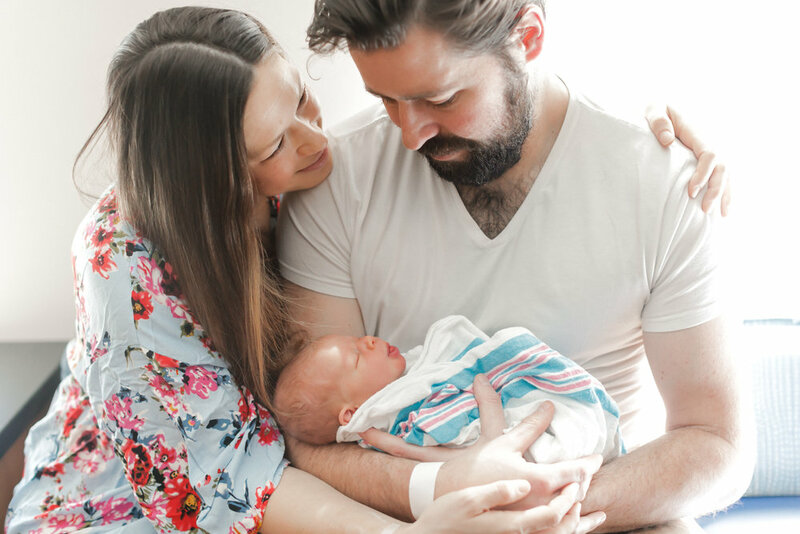 These are documentary style sessions that are held within the first 48 hours of your new little one's life. 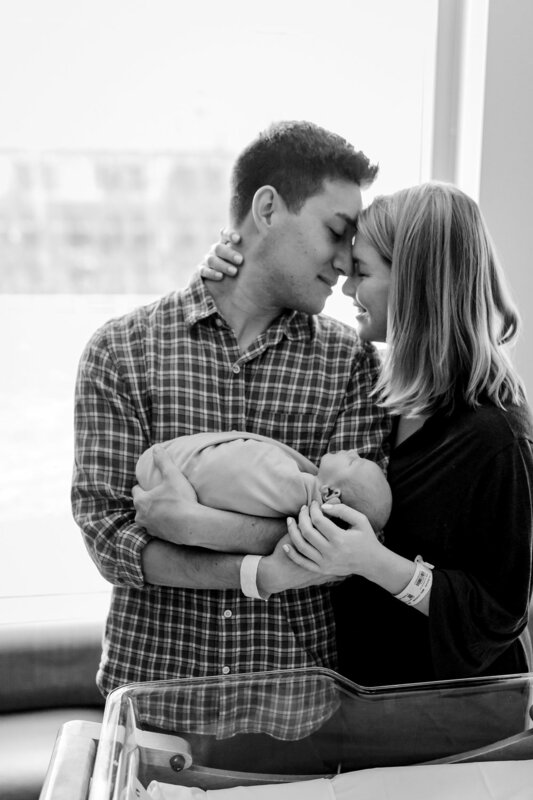 This is such a special and amazing way to capture those precious first few moments that just fly by. 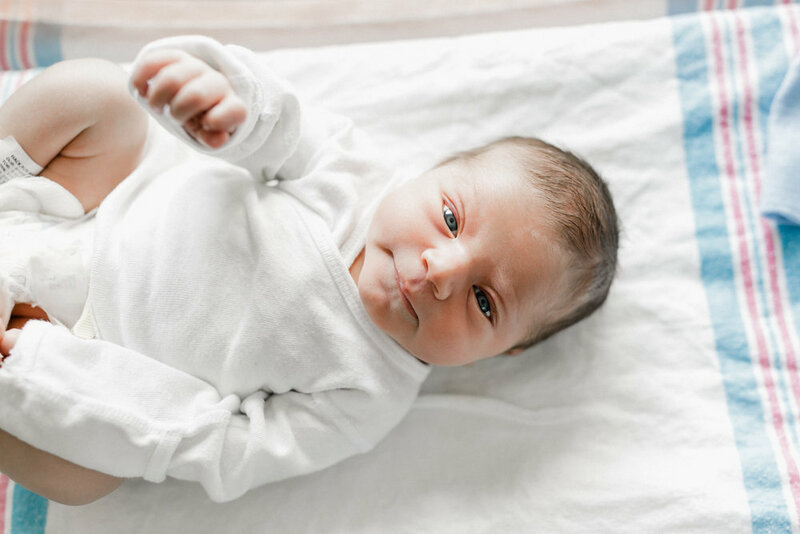 These sessions take place at the place of birth, wherever that may be: birth center, hospital, or even in-home. These sessions are more like an extension of birth photography. 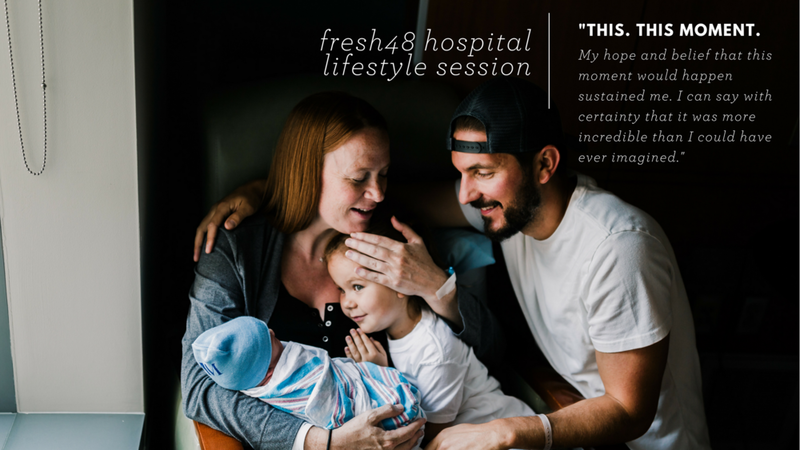 Fresh 48 hospital lifestyle sessions are all about capturing the first moments as a new family, documenting siblings' reactions and first meetings, sweet new mommy + daddy cuddles, kisses, and smiles, and those new baby physical features that quickly mature as time flies by. 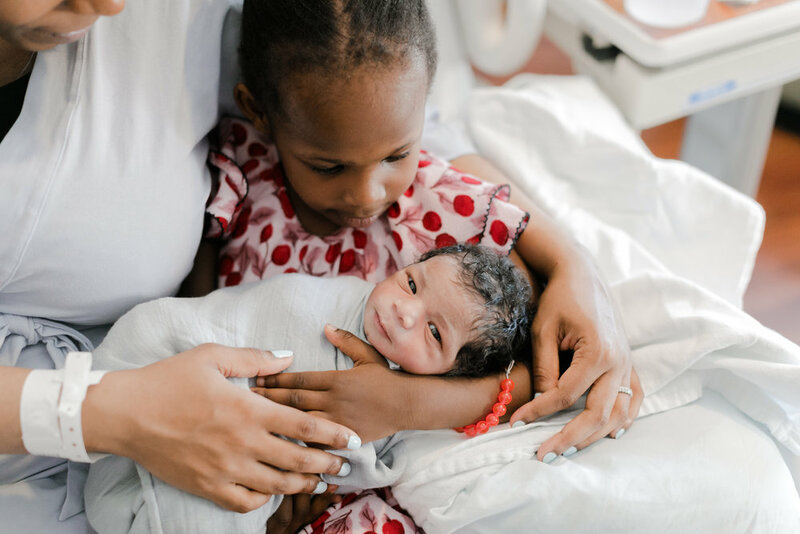 Fresh48 Hospital sessions are designed with the newly expanded family in mind, done within the first 48 hours of your baby's debut. 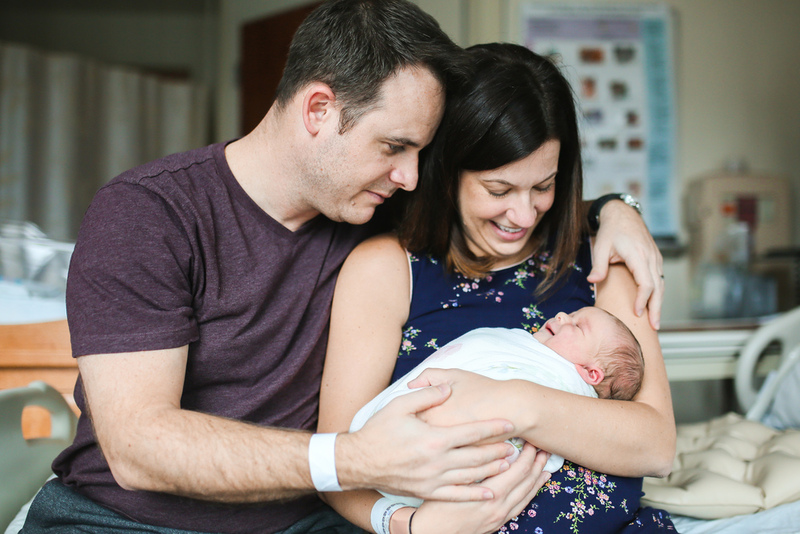 Can take place at any Chicago Hospital (such as Prentice Women's Hospital), home, or birth center. You're welcome to include grandparents and other important people. Limited number of sessions accepted each month. Please reserve your date early to ensure availability. VIEW MORE FRESH48 HOSPITAL STORIES HERE. 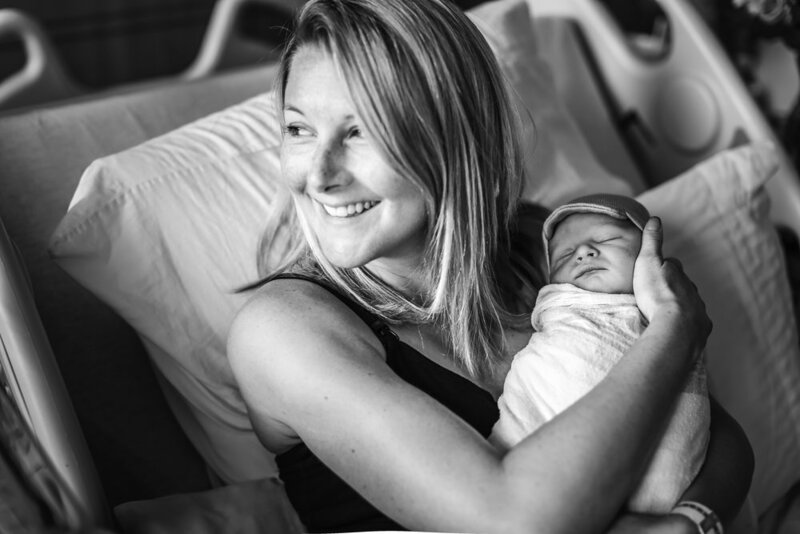 Jenny Grimm is a Chicago photographer specializing in lifestyle hospital newborn, baby and family photography. Serving Chicagoland, Illinois and nearby suburbs.